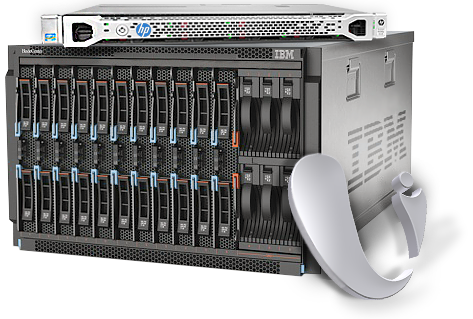 Become your own web hosting provider, or earn money as a partner. 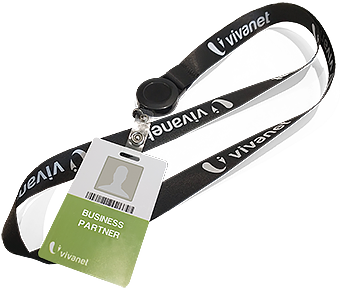 Since its formation in 2000, VIVANET has been self funded, a conscious decision for healthy growth, great financial stability and self-determined development. 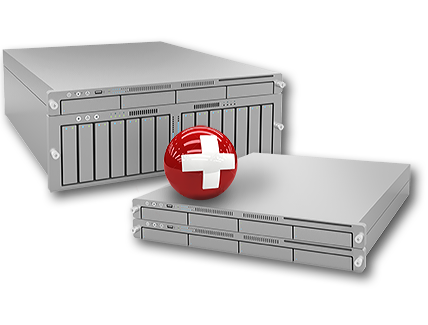 The certified datacenter in Glattbrugg is one of the safest in Switzerland and the reason why even Swiss banks are outsourcing parts of their equipment at VIVANET. We operate our own multiple redundent BGP Routing (AS204631) with over 20 direct peers and are a member of SwissIX, which allows us to provide the fastest connections and highest availability for our national and international uplinks. 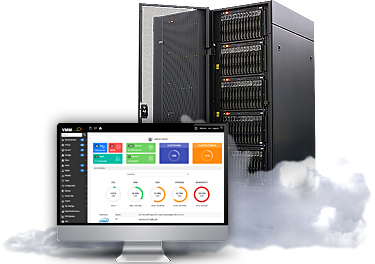 From shared hosting to dedicated server to colocation solution, VIVANET is always there for your needs and provides exactly the services you need, when you need them.